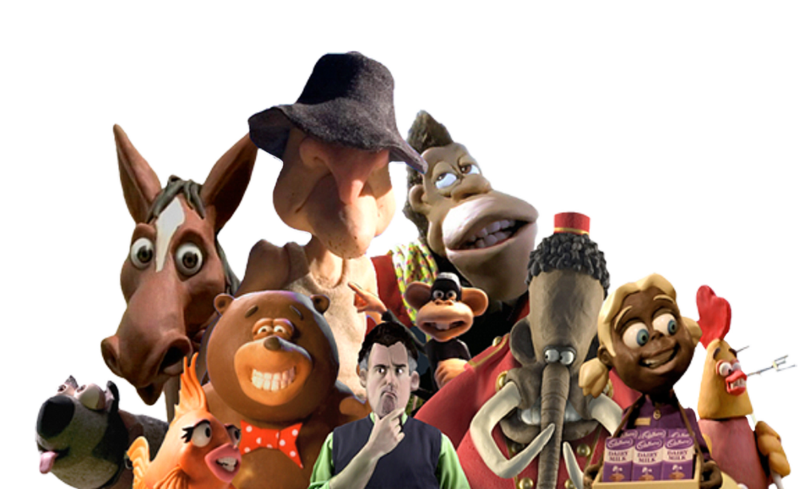 Glen Art Productions is internationally recognised for it's multi-award winning animation for film and TV advertising. The studio has produced major advertising brand campaigns for Cadbury, KRAFT, Samsung, TARGET, YoGo, Mars Confectionary, V Drink, Shell, Coca Cola and many more. Amongst the studio's many projects was the widely acclaimed short animated film 'Mutt' written and directed by studio founder Glen Hunwick. 'Mutt' screened in over 125 international film festivals, scooped a bag of awards and led to qualification for the Academy Award pre-selection screenings. He was also selected for Screen Australia's 'Directors to Watch' showcase at the Director's Guild of America, Los Angeles. After many years running studios in Richmond and Williamstown, Glen Art Productions is now firmly based on Victoria's beautiful Surf Coast, a little over one hour south-west of Melbourne.